As the blink of a diamond surrounded by routine backgrounds. For a moment of serenity gently guarded by powerful lions. The aspiration to Justice is a wish for Peace and ultimately a need for Inner Balance, as one of the most important values in Life. 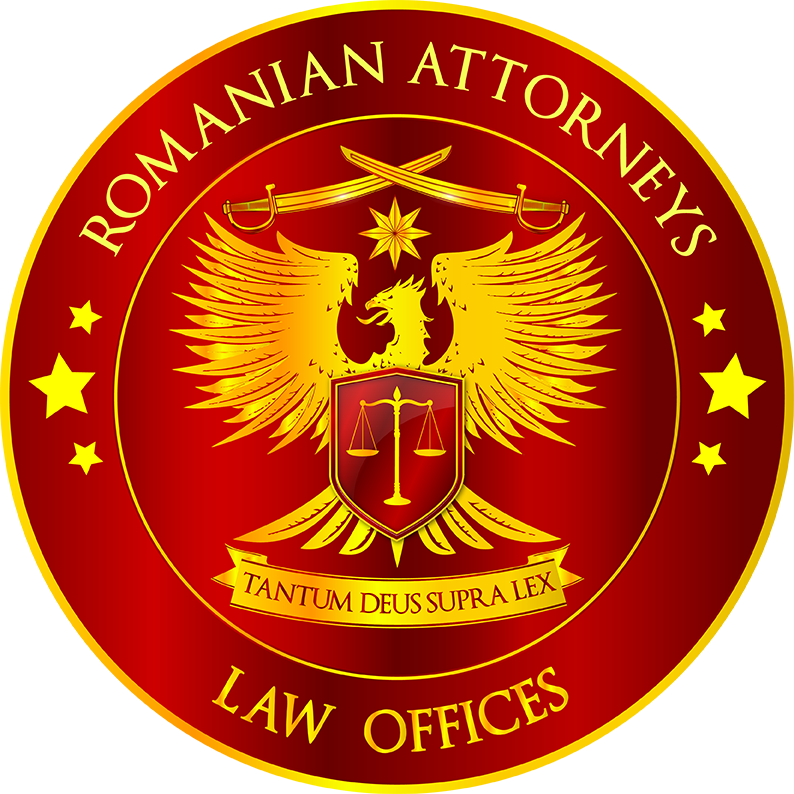 We plead for Balanced Promises, Rational Justice and Constructive Outcomes, that bring to our Clients the Peace and the satisfaction of a beautiful Equilibrium restoration and protection. We trust in the beauty and the power of the Justice’s balance and we believe that the social Distinction of the human being is given by the Elegance of its inner Equilibrium. We are the Professionals of DISTINCTIO.